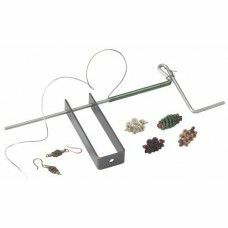 Use jewellery making jigs to save yourself time and effort to create rings, bracelets, and findings. 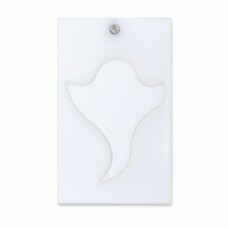 Find jigs in an assortment of shapes and for different jewellery items. Jigs will help you maintain consistency in shape and size. 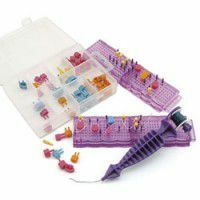 Use jigs to create complex jewellery pieces you never thought possible before.